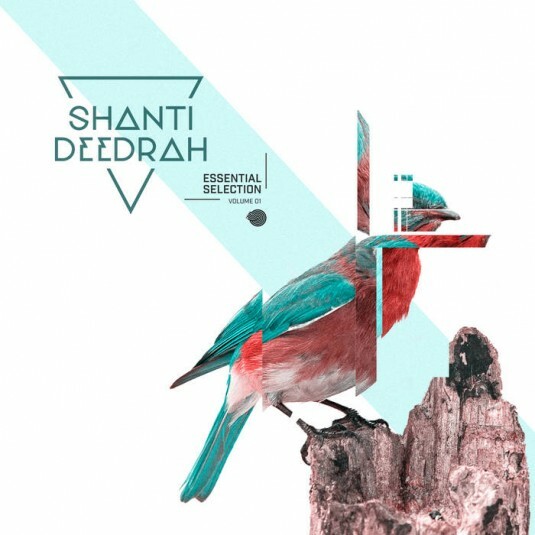 Shanti V Deedrah Presents 'Essential Selection' - an anthology of their preferred producers, hot stuff and own previously released stash of tracks and remixes. 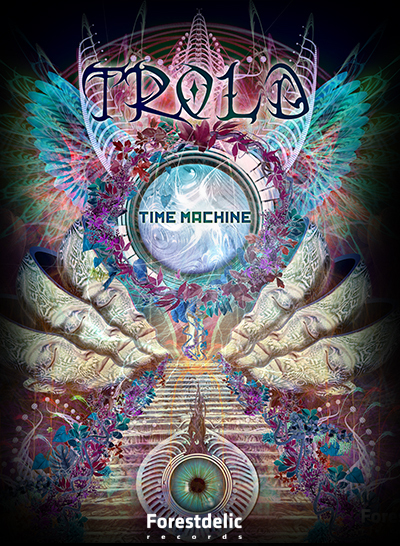 A truly unique and personal collection of magical tracks From the Shanti times Deedrah ecosystem. 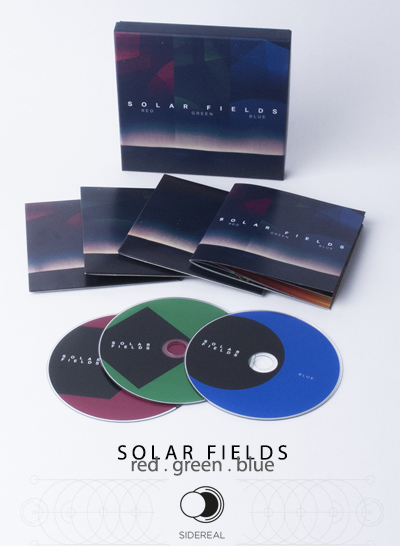 Surely enough to keep you waiting until the next album!